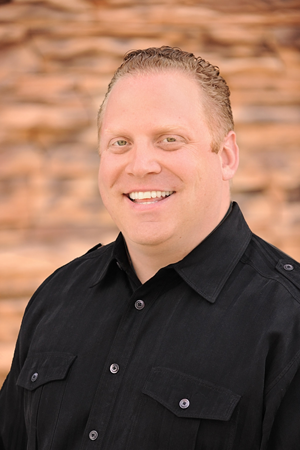 Dr Campbell is a standing member of the American Dental Association, Nevada Dental Association, and the Southern Nevada Dental Society. Dr Campbell has sat on the Nevada State High School Governing Board, where he was vice president and president. He served for 4 years before term limits ended his time there. He is dedicated to continuing education and is committed to offering his patients the most cutting edge techniques and services. He is a certified Invisalign provider and he also restores implants to permanently replace missing teeth. He sees his patients as family and strives to make every smile beautiful. He's known as a bit of a comedian and always tries to make dentistry fun and comfortable for all of his patients.